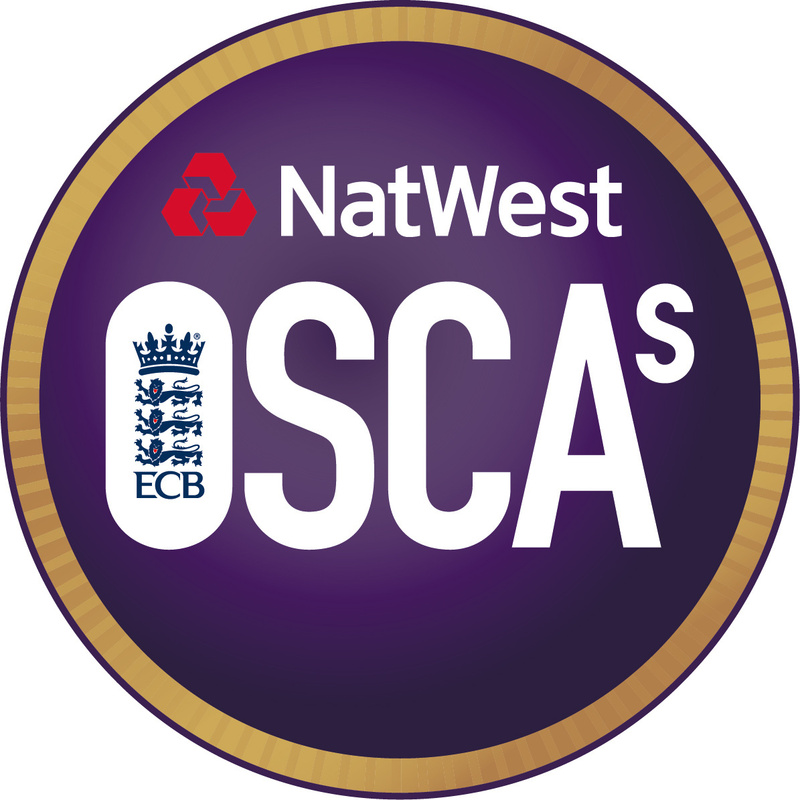 The NatWest OSCAs (Outstanding Service to Cricket Awards) are a national reward and recognition scheme to support grass roots cricket and the vast army of volunteers who ensure that cricket can be enjoyed by so many at all levels, with the overall aim of rewarding the contribution that these volunteers make to the game. Each year we ask our clubs and organisations to nominate worthy volunteers for an OSCA so that we can say 'thank you' to them for all of their hard work. The six national NatWest OSCAs nomination categories for 2019 are detailed below. 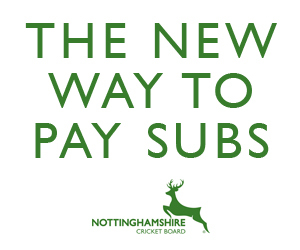 Their will be other categories exclusive to the Nottinghamshire Cricket Board. Please start to think about the people at your club who deserve the recognition for all the hard work that they put in and plan your OSCA's nomination to the Nottingham Cricket Board now. The 2018 National NatWest OSCA’s was held at Lord's Cricket Ground in October, with six representatives from Nottinghamshire in attendance. The 2019 ceremony will follow a similar format to previous years, with the Nottingham Cricket Board nominating one person from each of the 6 categories to attend this national event.